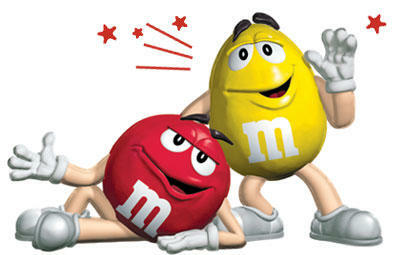 m&ms. . Wallpaper and background images in the চকোলেট club tagged: chocolate candy sweets. Keep Calm!!! and প্রণয় CHOCOLATE!!! How to Make Easy Bake চুলা চকোলেট Cookies!